Granolas, fish skin crisps and ice cream sticks are just some of the common snacks found in sunny Singapore. 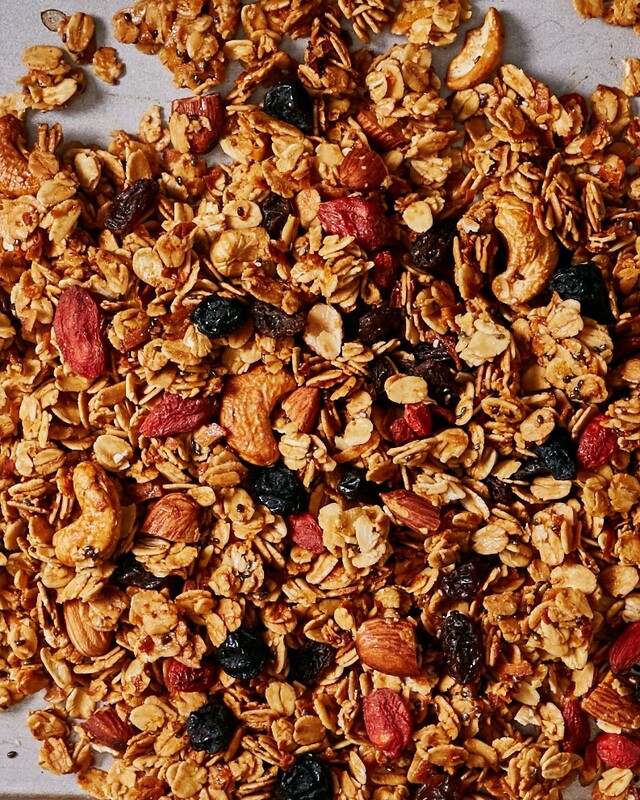 Granolas have gained momentum as a breakfast staple. 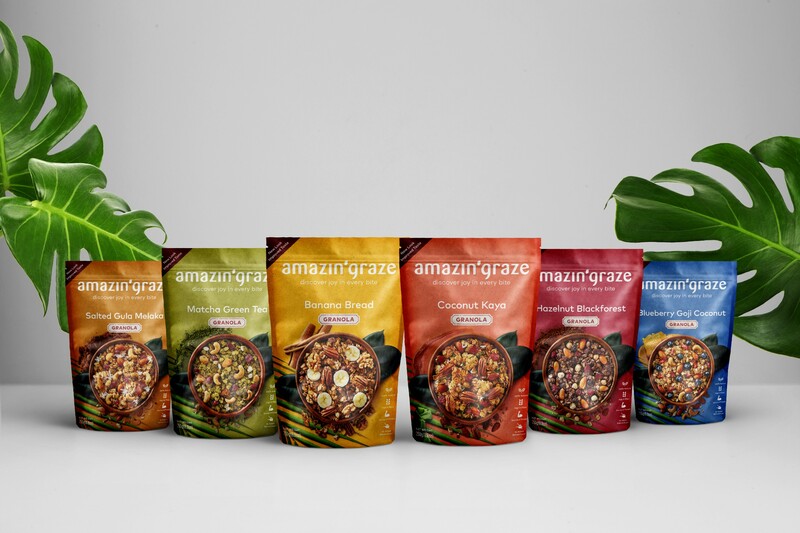 While brands from Australia, Europe and the United States fill up supermarket aisles, Amazin’ Graze has crept into our shopping baskets. Originating from Kuala Lumpur, Malaysia, the self-dubbed Asian purveyor of fun, yummy and healthy snacks takes pride in creating Southeast Asian flavours. Placing the focus back on nutrition, Coconut Curry Lime, Tom Yum, Kaya and Matcha pave the way to consuming healthier food alternatives by a growing group of urban, ambitious and conscious community. 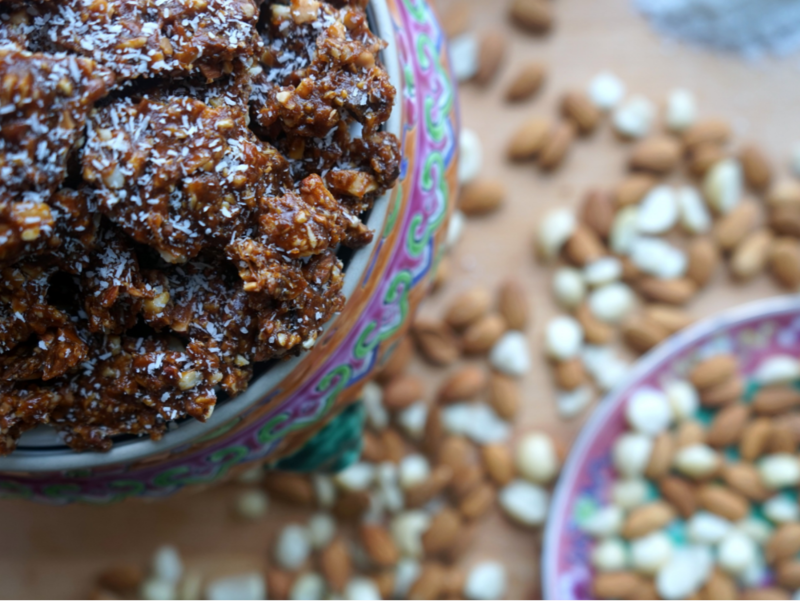 Adopting an Asian-Australian take on taste, texture and nourishment, there’s traditional rolled oats for a hearty flavour, natural sweeteners like honey, coconut sugar and gula melaka to prevent blood sugar spikes, and chia seeds, flax seeds and buckwheat for protein, fiber and Omega-3. 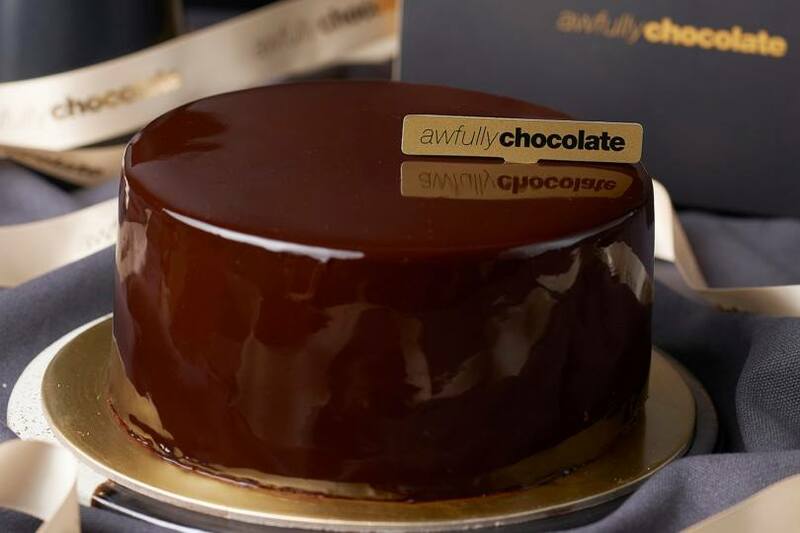 Chocolate lovers can get their cocoa fix from Awfully Chocolate, Singapore’s premier chocolatier, known for selling cakes from an uncluttered, minimalist cake stand. Cool, crafted and conscious, favourites include the signature cake series. The chocolate rum and cherry cake is rich in taste, yet moist and light. With layers of dark, mocha fudge, the chocolate espresso cake will please coffee addicts. Available in Singapore and major cities across China, what started as a cake shop selling one cake in 1998 has since expanded into a line of contrarian and unique, handmade chocolate gifts. Exquisitely wrapped Christmas hampers, named after Joyful, Blissful, Thankful, and Thoughtful, make gifting extra special. We particularly like the handy travel products, which make sharing the artisanal goodness of great looking chocolate much easier with overseas friends. 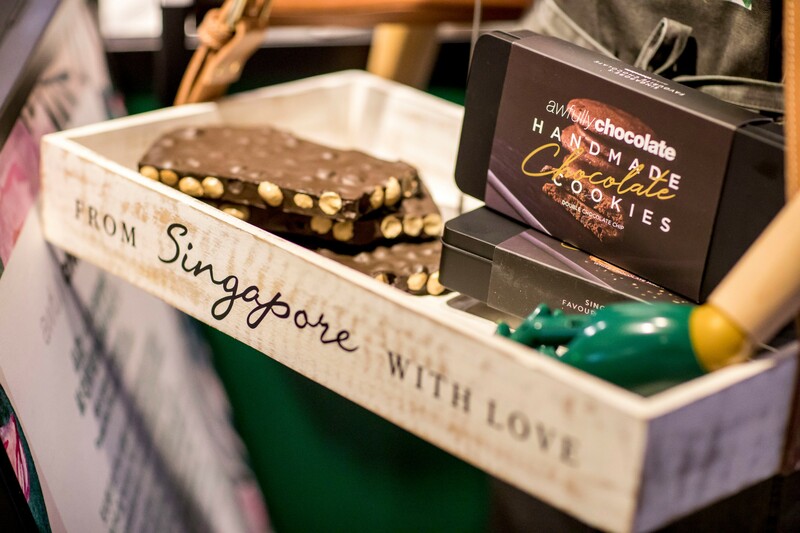 Stepping away from the usual Merlion-shaped chocolates commonly found in souvenir shops, Provisions offer a wide range of yummy nibbles inspired by the wonderful flavours of Asia. 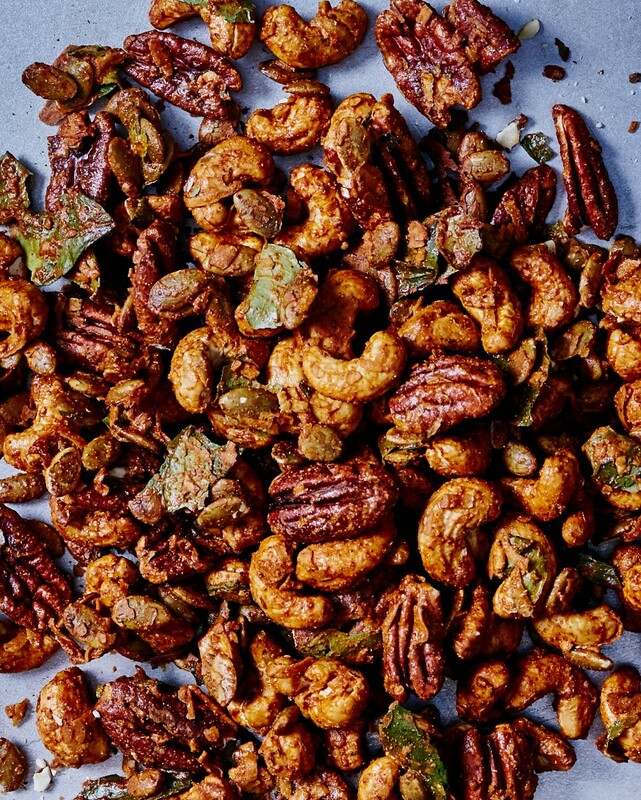 From spicy, sour to sweet and salty, baked nuts, festive cookies and pickled greens have the entire spectrum of tastes and colours covered. 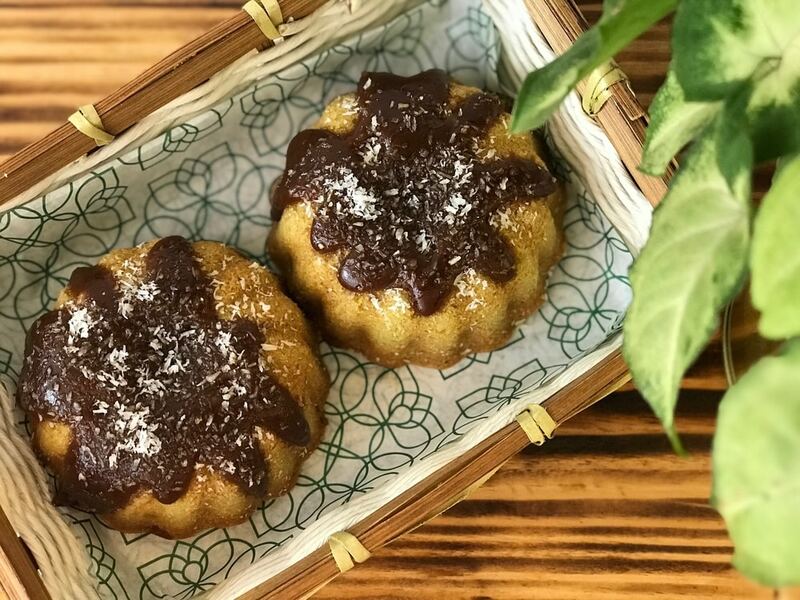 These carefully curated food specialties and homemade goodies are made from scratch in a small kitchen, but are widely available in tourist-driven shops, like T Galleria by DFS, Tangs and Changi Airport. We love that the brand goes the extra mile to represent Asia’s bountiful flavours. Some food supplies even double up as heritage wedding snacks. But for now, pretty packages make these a presentable gift to those near and dear. Mix crispy fish skin with salted egg and one gets a dangerously addictive snack! IRVINS Salted Egg is an instant hit with anyone who craves to reach for a chip bag. Originating from Singapore’s beloved Salted Egg Crab dish, the delicious sauce is punchy. Beware. Snaking queues, before Changi Airport’s travellers board the plane to their next destination, are testament to the popularity of this famous potato chip and fish skin snack brand. Decked in bright yellow, luminous white and pitch black tones, the iconic salted egg products will have you hooked. 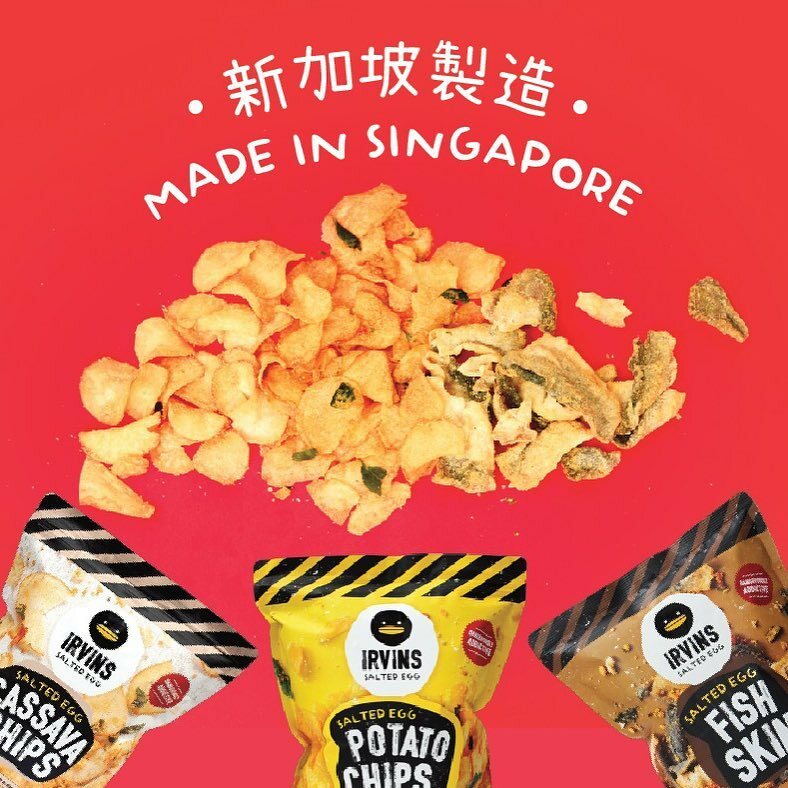 Despite its high calorie content, IRVINS have found its peckish way into the hearts and minds of fans in Philippines, Hong Kong and Taiwan. To secure these snacking essentials, pre-order online. These babies sell out fast. Over the top ice cream sticks that look cute and taste good now come on wheels. Think cool cat glasses, heart shaped flavours, colours that pop and textures that rock. 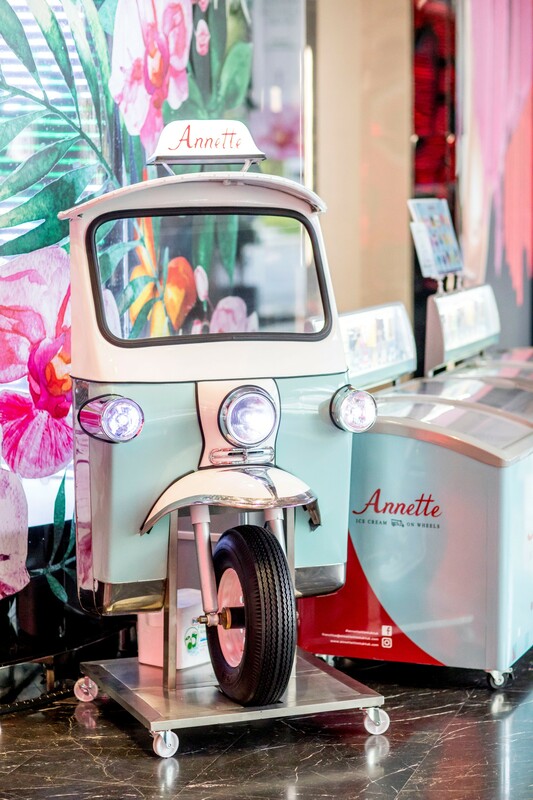 Created with a passion for good ice cream and inspired by Thailand’s vibrant night markets, the world’s best bespoke ice cream on a stick are available in Singapore. For the young at heart, look out for retro-coloured tuk-tuks parked across town. Peer into the freezer box and you will get ice creams made of natural ingredients. Even our 90 year old grandmother approves of this sweet treat. You just have to splurge and try it.